This link will bring you to the PDF @ ribrewfest.com. Have [responsible] fun on Saturday! The piece continued, “In an email sent to members of the Rhode Island Brewer’s Guild, Bucket Brewery founder Nate Broomfield announced the facility’s closure, citing business challenges. We’ve reached out to Nate for further comment and hope to update this post. We wish him the best of luck in his post-Bucket pursuits. Bucket Brewery is announcing the closure of its brewing and tap room facilities located on Carver St. The final business date will be in mid-March, with closing events and specific dates to follow this release. We at Bucket want to thanks our customers, staff, family, friends, and vendors, for the years of loyal support. When Bucket first took shape, the brewing industry in Rhode Island was just beginning a course that has seen a massive expansion to the number of breweries across the state. We’ve been a welcome part of an ever expanding family, and have both supported and been supported by each other. 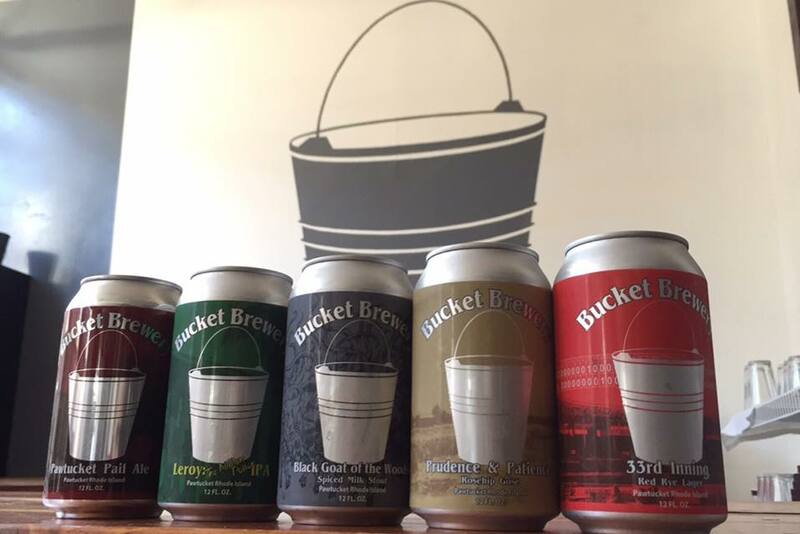 Bucket was founded and expanded with a specific business plan in mind, and we’ve worked to adapt that plan as the state laws, consumers, and direction of microbrewery ownership have changed. Within the last few months, we’ve weighed the business on all levels and determined that the current path ultimately is not what we want for Bucket. As such, we are preparing the facility for sale and closing operations effective March 2018. Until that date, we will remain in operation under normal business hours, and welcome the brewing community to come visit us and help us clear out our stock. Our thanks again to everyone who has believed in us over the years, your friendship and business has been greatly appreciated and we look forward to the future. 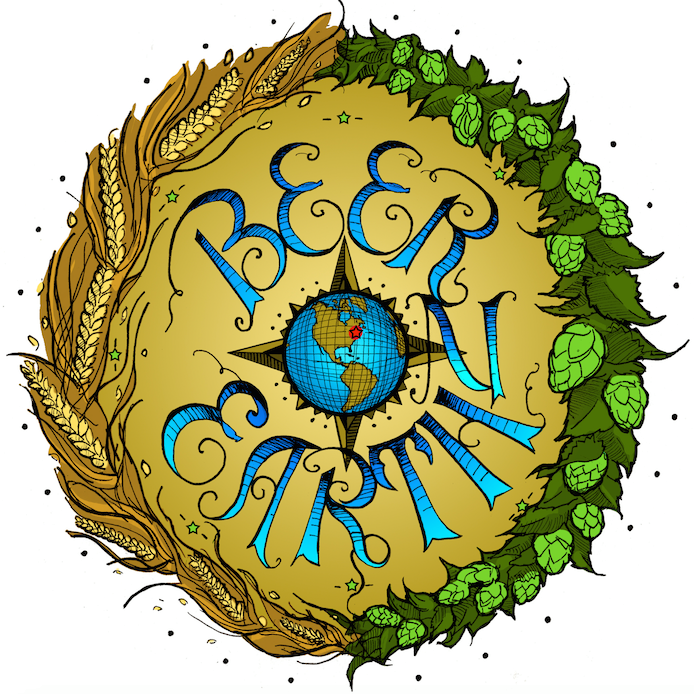 Congrats to the latest 401 beerists! Follow BOE’s progress on Twitter and Facebook and Instagram.